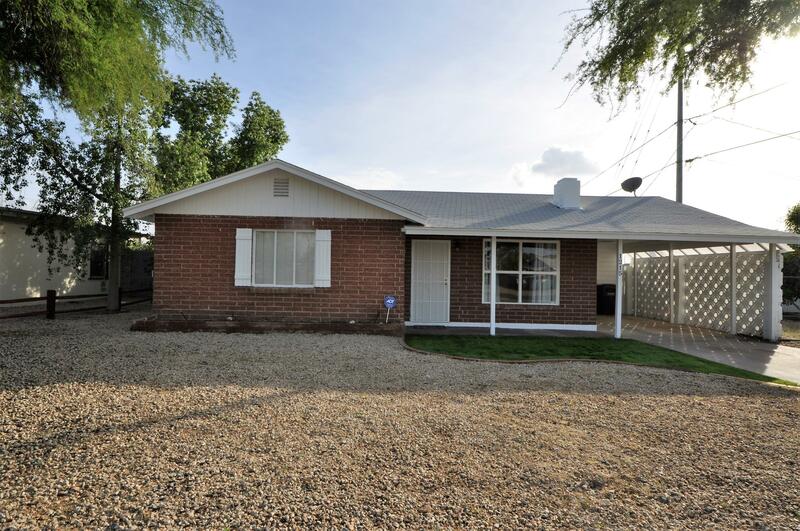 All HOOD HOMES homes currently listed for sale in Phoenix as of 04/19/2019 are shown below. You can change the search criteria at any time by pressing the 'Change Search' button below. "NO HOA, LARGE LOT, PRE INSPECTED, South Facing backyard perfect for a pool and the growing family. This great 3 bed 1 bath close to the 51 and 17 and uptown Phoenix, clean as whistle home comes with beautiful laminate flooring in all rooms with tile in the kitchen and dinning area, all new paint throughout including the outdoors complete with an additional 250 sq ft addition with heat and a/c and private entrance creating the 3rd bedroom, newer kitchen installed and all appliances convey, Origi"